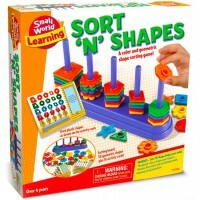 Sort, stack, play! 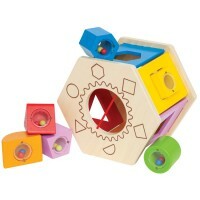 K's Kids' cool Stacking Buckets Owl Family Shape Sorter features many fun activities all in one toy. 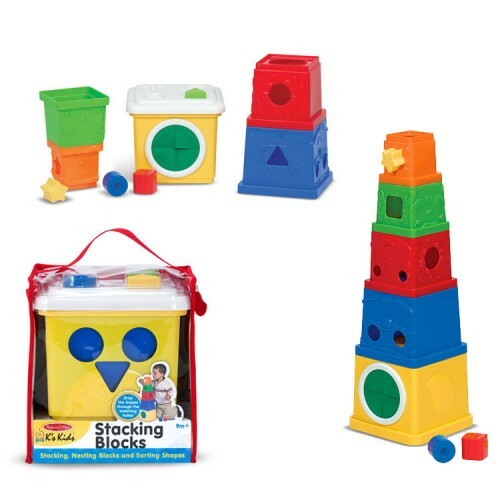 This colorful baby play set from Educational Toys Planet includes 5 vibrant buckets that can be stacked to create a fun tower. 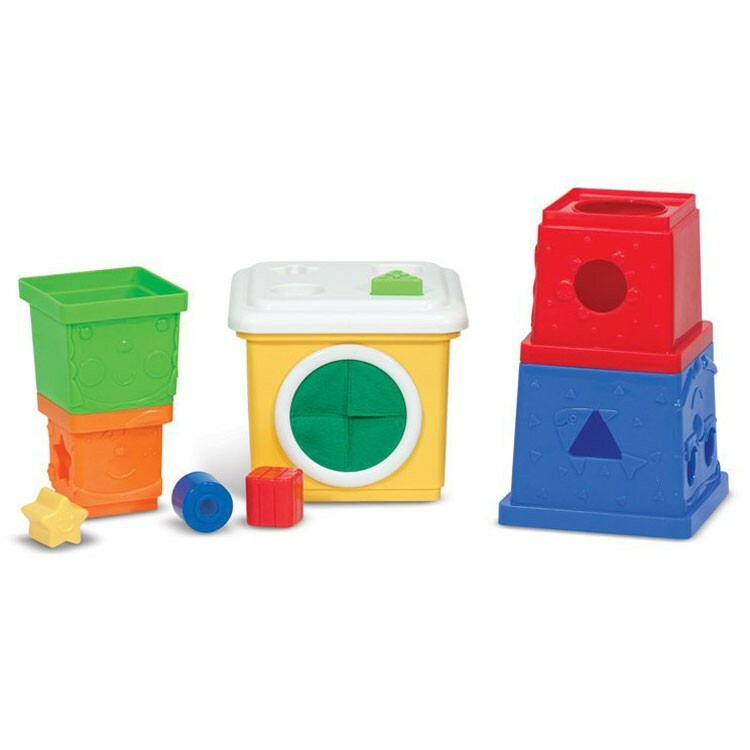 The Stacking Buckets Owl Family Shape Sorter also includes 4 sorting blocks and each bucket features cut outs, allowing you to sort the blocks into the buckets. 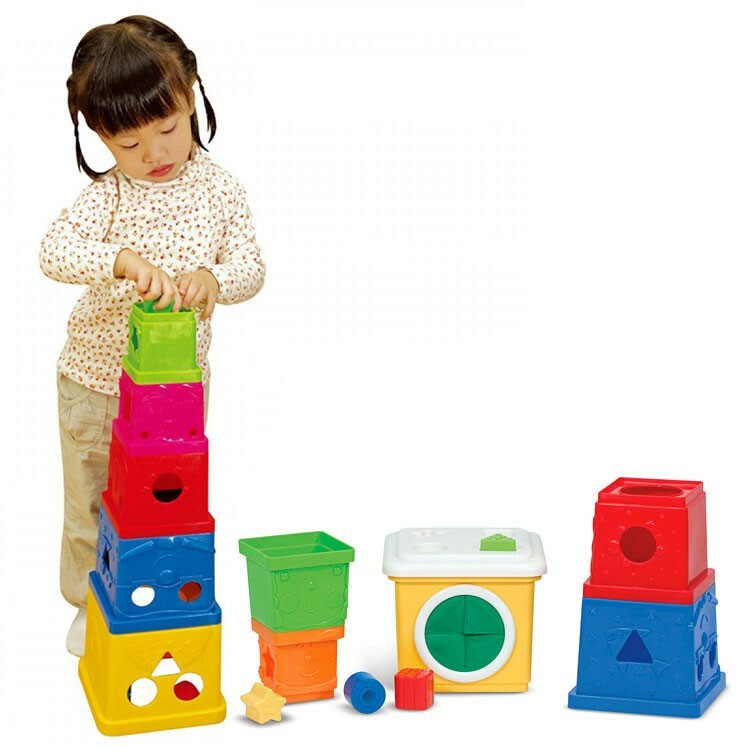 This unique manipulative activity set is designed to make each bucket look like the face of an owl, and your child will love playing with each whimsical bucket owl! 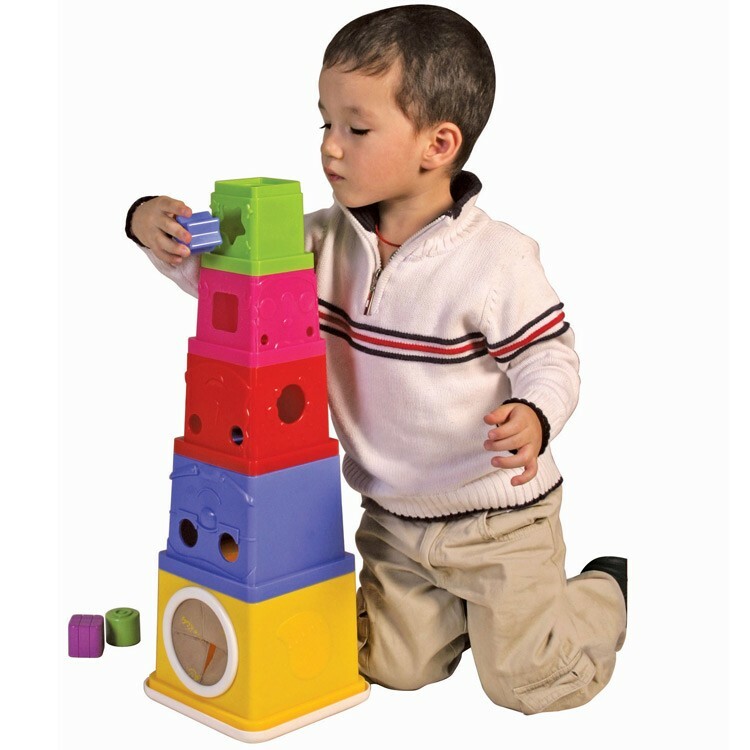 This durable toy is a great way to help babies and toddlers improve their dexterity, motor skills, thinking skills, construction skills and early geometry skills. 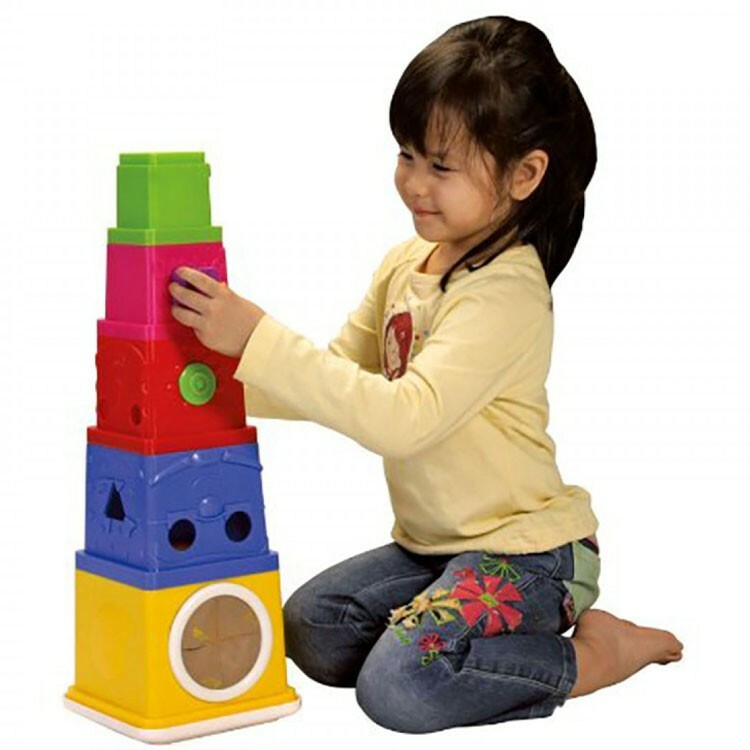 Get creative with this exciting multipurpose toy. 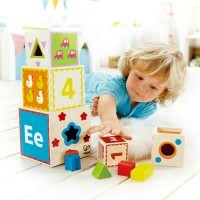 Create, build and learn! 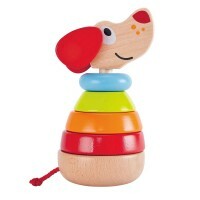 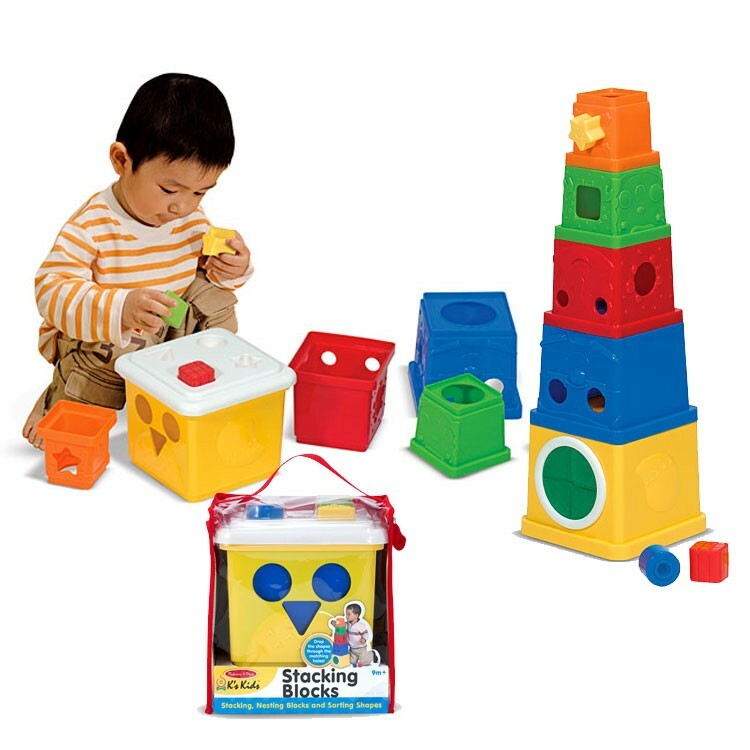 Write your own review of Stacking Buckets Owl Family Shape Sorter. 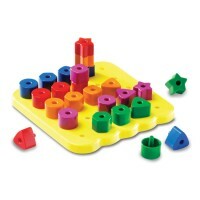 Rating: 5 great manipulative thing by Ariane K. I saw this toy at my friend's house. 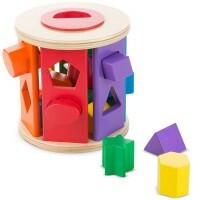 My toddler did not want to play with anything else, but this one. 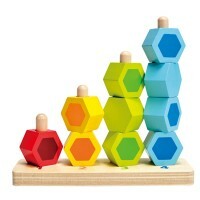 I bought it for our playroom. 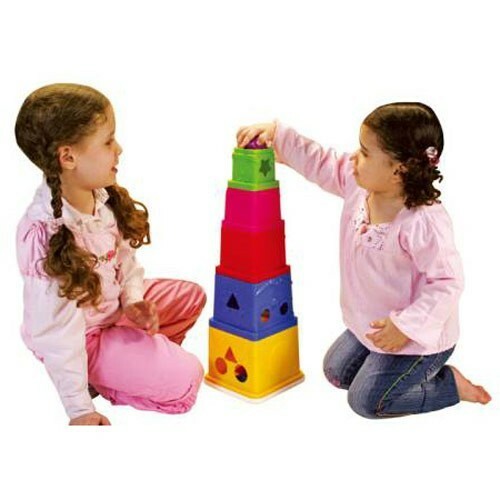 After more than a month, still very popular. 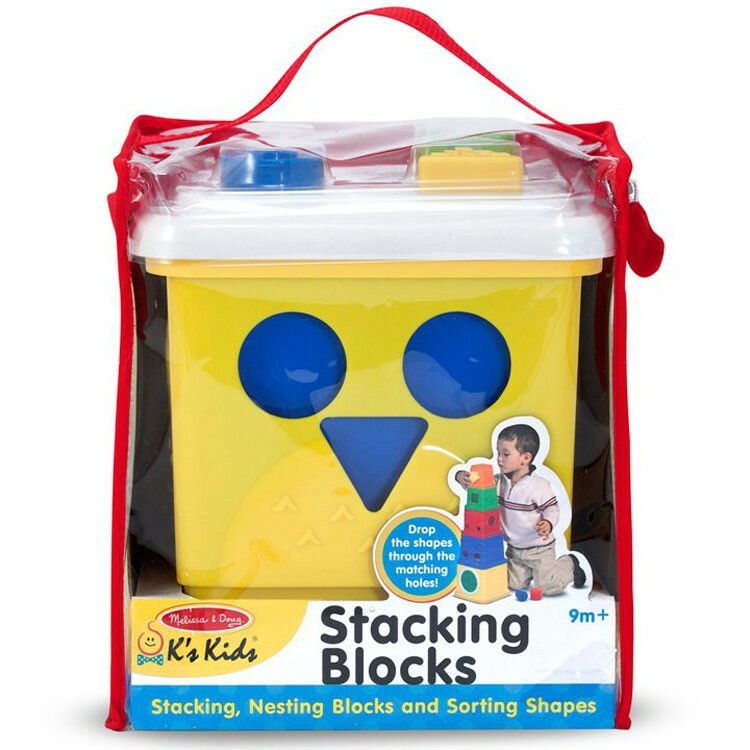 He likes to stack the buckets with me. 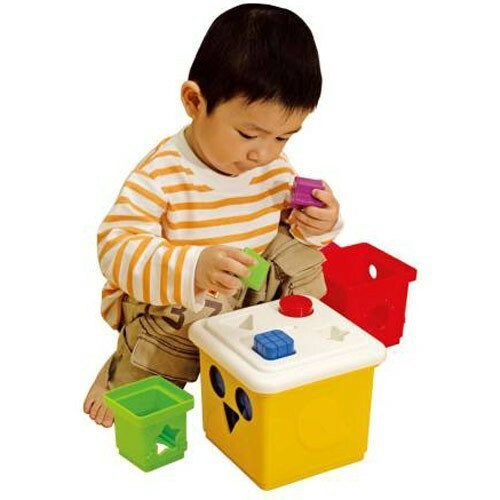 By himself, he usually nests them, or plays with shapes. 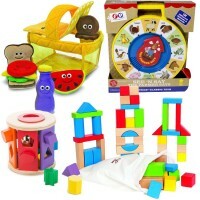 Tons of activities to do with just one set.